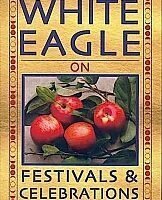 The guide is White Eagle, the subject is death and dying – but the outcome is a whole new approach to living! 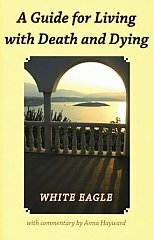 Anna Hayward, who introduces White Eagle in this book, says that if we take into our consciousness all that he has said about death dying will truly no longer hold much fear for us. Then all our actions will be different. Instead of them being driven by fear, they will start to blossom out of the loving spirit within. 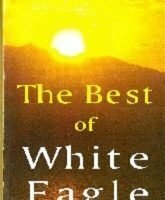 Truly this miracle is something which White Eagle’s teaching can effect in all of us. and it need not wait until a time of grief or crisis. 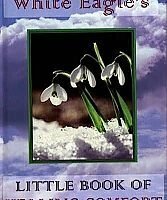 Exercises and affirmations, things you can put into practice right now, as well as true-life stories by ordinary individuals who have lived through experiences of bereavement, near-death awareness, or that of caring for someone who is ‘terminally’ ill, crown this remarkable book. 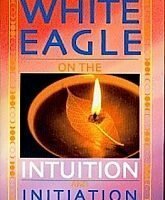 It is a book for everyone, at whatever stage on a path of spiritual awareness. Be the first to review “A Guide to Living with Death and Dying” Click here to cancel reply.